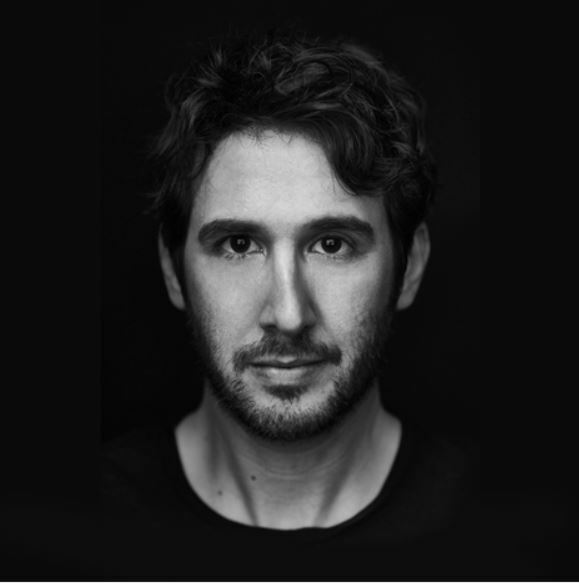 (LONDON, U.K. 29 May 2018) – Today, multi-platinum award-winning singer, songwriter and global superstar Josh Groban announces his 2018 UK and Ireland Arena tour. Josh Groban will stop off at The O2 London on 12 December, Manchester Arena on 14 December and the 3Arena in Dublin on 16 December. Tickets will go on sale to the general public on 1 June 2018. Possessing one of the most outstanding and instantly recognizable voices in music, GRAMMY nominated singer, songwriter, and actor Josh Groban has entertained fans across the globe with his multi-platinum albums and DVDs (over 30 million sold worldwide), electrifying live performances, and comedic film and television appearances. The 36-year-old Los Angeles native is the only artist who has had two albums appear on the Top 20 Best-Selling Albums list of the past decade, according to Billboard. He has appeared in the feature films Crazy, Stupid, Love, The Hollars, Coffee Town, and Muppets Most Wanted, as well as on NBC’s The Office, FX’s It’s Always Sunny in Philadelphia, and CBS’ The Crazy Ones. Groban has released seven studio albums, his 2001 self-titled 5x-platinum debut, 2003’s 6x-platinum Closer, 2006’s double-platinum Awake, 2007’s 6x platinum Grammy-nominated Noel, 2010’s gold-certified Illuminations, and 2013’s gold-certified All That Echoes, which debuted at No. 1 on the Billboard Top 200 chart, giving Groban his first No. 1 debut and third chart-topper. In 2017, Groban concluded his Broadway run in Natasha, Pierre & The Great Comet of 1812, which Time Out New York called, “one of the best musicals of the decade”. He also released his first coffee table book, Stage to Stage: My Journey to Broadway. which documented the past two years of his life on Broadway. Groban remains an active arts education philanthropist and advocate as a member of Americans for the Arts Artists Committee and Groban’s Find Your Light Foundation helps enrich the lives of young people through arts, education, and cultural awareness. Groban has recently completed filming the new Netflix series, The Good Cop, starring opposite Tony Danza, and working on his eighth studio album due out later this year.